Muzzleloading is a hands on sport for many shooters and one of the best ways possible to get real hands on experience is to build to yourself. 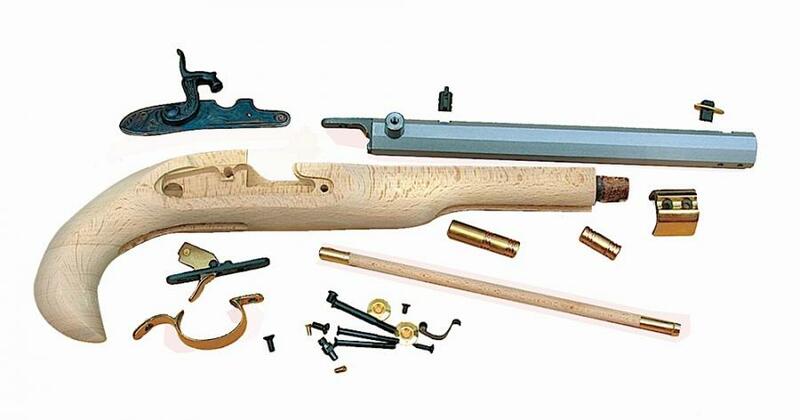 Traditions offers a complete line of muzzleloader rifle and pistol kits that are pre-assembled at the factory to ensure proper fit and ease of assembly. Easy to read instructions.